For some fifteen years now, Swedish union SMF has been developing a union training course for its Malawi counterpart, MUM. 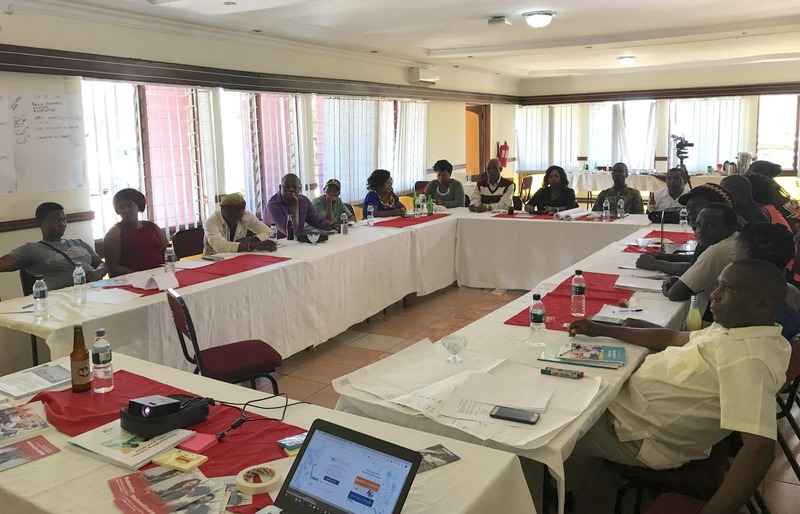 FIM, the Swedish Musicians’ Union (SMF) and the Musicians’ Union of Malawi (MUM) organised a union training workshop in Lilongwe from 23 to 25 October 2018, with financial backing from Swedish confederation Union to Union. 1. Union organisation and operation. This part was run by representatives from SMF, the General Secretary of the Zimbabwean union ZIMU and a representative from union confederation MCTU, a partner of MUM. Kenya | The government must recognize KeMU as a union! The political crisis in the wake of the 2017 elections in Kenya has created considerable difficulties for professional musicians whose engagements have seriously diminished, but also for national union KeMU, whose activities and projects have been significantly disrupted. It was against this backdrop that, along with SMF and KeMU, FIM organised a national workshop in Nairobi (4–6 September 2018) within the scope of a union training programme backed by Union to Union. The workshop focused on developing and organising the union as well as on gender equality. 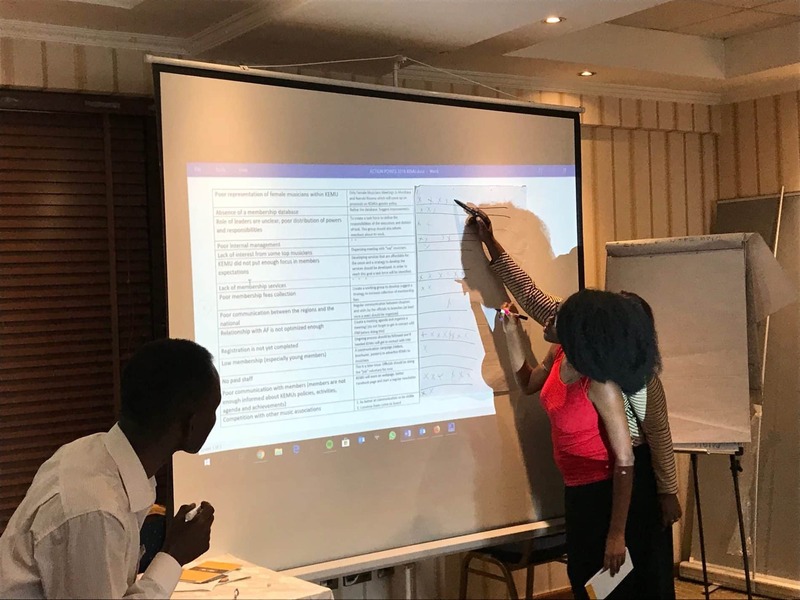 FIM and the Musicians’ Union of the Ivory Coast (SAMCI) organised a national training workshop in Abidjan, from 16–19 July 2018, as part of its regional training programme backed by Union to Union. The workshop benefitted from a partnership with regional organisation Arterial Network, whose headquarters are in Abidjan. 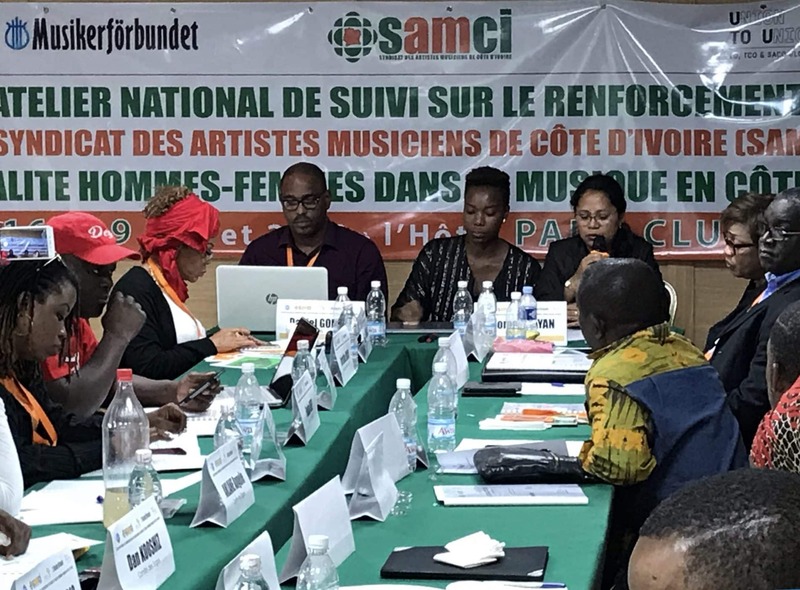 Since July 2017, SAMCI has been officially recognized as a professional union, has become a FIM member and held empowerment meetings for various communities of musicians, mainly in the Abidjan region.